The Rebel Sweetheart. 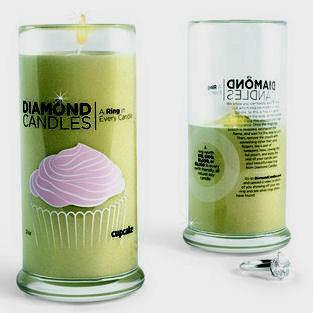 : Sign-Up | Diamond Candle Review + Giveaway! Calling all Bloggers for a great opportunity! Do you want to do a review and giveaway for a Diamond Candle? These are hot and bring in lots of traffic. Right now Diamond Candles is offering a review and giveaway for the first 100 bloggers that sign-up! Don’t miss out on this great opportunity.